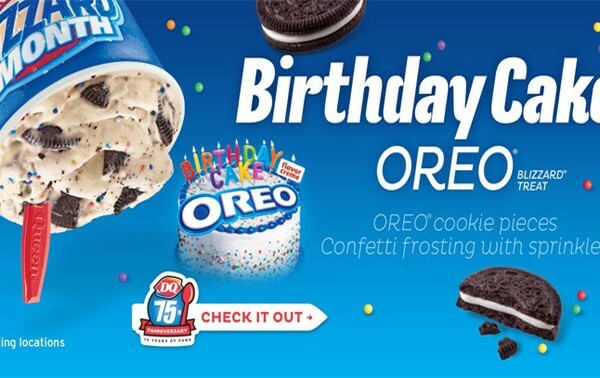 As we all ring in the “birth” of a new year, Dairy Queen is celebrating with their January “Blizzard Of The Month” with the new flavor Birthday Cake Oreo. 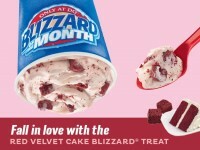 The new blizzard is basically an Oreo Blizzard, but with confetti frosting and sprinkles throughout. Sounds like fun! 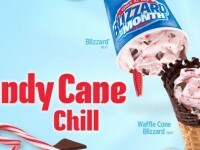 You can get this new blizzard at participating Dairy Queen locations all throughout January. 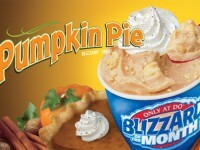 Remember, as we have mentioned in the past, Dairy Queen gives out Buy One Get One Free blizzards regularly through email. If you sign up for the Blizzard Fan Club here, you can get these coupons throughout the year, as well as on your birthday. 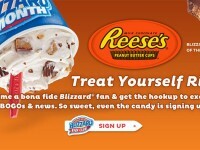 It is a great deal if you like blizzards.